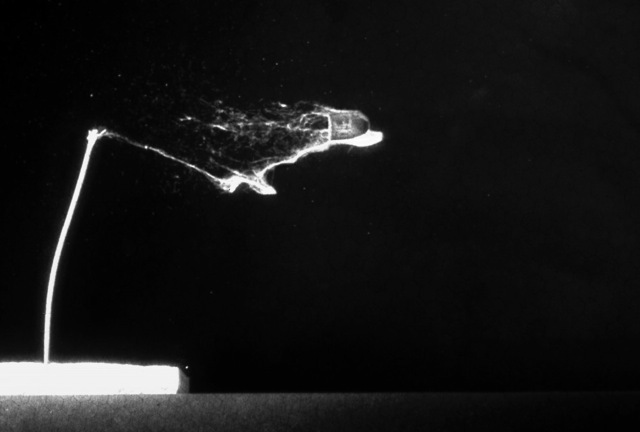 Image shows a 10 nanosecond exposure of a .45 caliber bullet hitting a cotton swab. Cordin offers the fastest and highest quality scientific camera systems in the world. Cordin has the broadest product line of any high speed imaging provider. Cordin frequently works with end users to develop custom solutions to imaging challenges.